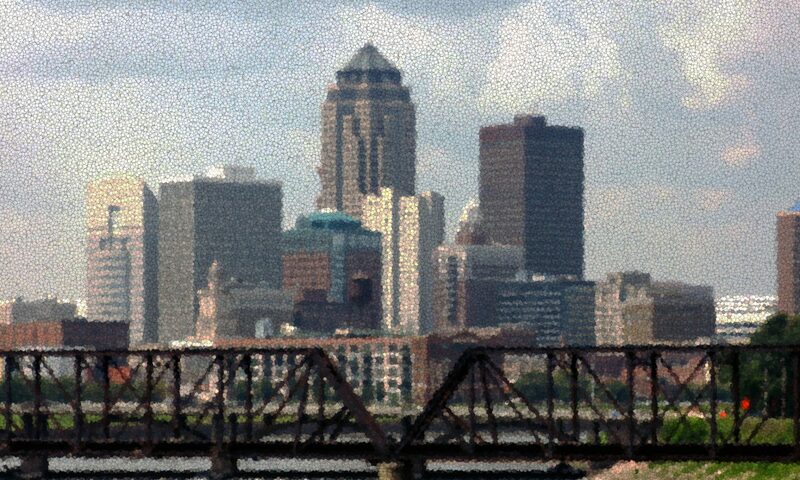 The Greater Des Moines Committee on Foreign Relations is a non-partisan, non-profit organization that has been active since 1938. For over 75 years, we have provided a forum for rigorous and informed discussion on foreign relations and U.S. foreign policy between our local members and the leading policy experts who are generally centered in Washington D.C.
We contribute to the knowledge and insights that must underlie successful foreign policy—hosting meetings that feature cutting-edge speakers from government, policy, academic, and international organizations. Our meetings provide diverse timely perspectives and a quality personal experience. We are comprised of professional, business, and community members, and that membership is somewhat limited to ensure a unique intimate forum. As a Member Committee of the American Committees on Foreign Relations (ACFR), we actively participate at the national level in the ACFR National Conference, the Speakers Program, the Young Leadership Initiative and as a member of the national ACFR Board of Directors. ACFR is a non-partisan, non-profit organization with headquarters in Washington, D.C. since 1938*. ACFR sponsors rigorous and informed foreign relations discussions–out of the beltway–across the U.S. It is comprised of a national confederation of 13 unique Member Committees with over 1,000 members across America from Tampa Bay to Santa Barbara. The Washington D.C. team connects government agencies, officials, distinguished foreign service members, leading think tanks, consultancies, businesses, and associations with our unique network of Member Committees across the country. Young Leaders Initiative: Annual conference for young scholars in the areas of foreign relations, policy and international interests; sponsored through the local committees & featuring leading experts and dignitaries including networking and ongoing membership. Leadership, counsel and coordination: Governance, assistance and networking for our affiliate Committees*The Member Committees were originally founded by the Council of Foreign Relations in 1938. In 1995, through mutual agreement, the Committees separated to form ACFR, maintaining headquarters in Washington D.C. Comprised of 13 local affiliates, with over 1000 members around the country, AFCR promotes rigorous and informed foreign relations discussions–out of the beltway–across the U.S.The Washington D.C. team provides speakers for over 100 local committee meetings per year; hosts the annual conference drawing together eminent high level policy makers and other experts around a compelling foreign relations theme; plans & hosts the Young Leadership Initiative and other key activities on behalf of the members.For more information on ACFR or any of these programs, please go to acfr.org.